Asalaam Alaikum and welcome to Muslimah Bloggers. A community created to unite bloggers from all over the world, to showcase their talents. Our aim is to unite all Muslimah Bloggers, helping them to grow and nurture their talent. Fozia has a BA (Hons) in law and also has achieved the Legal Practice Course. After working with her local Citizens Advice Bureau for 9 years she was made redundant from work and is currently a stay at home mum, and a proud mum of 2 daughters. She started blogging in 2010 as a hobby and the blog ended up as a parenting blog, blogging about life in general as a mum. Although entitled Muslim Mummy, her blog is not specifically focused on religion but is a mix of daily life and general ‘random ramblings’. She has recently been focusing on books and toys for muslim children. Fozia is the founder of Muslimah Bloggers. 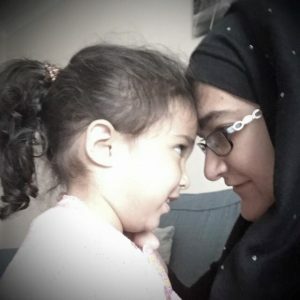 After delving into the blogging world in 2010 she realised that it was difficult to find and connect with other muslimah bloggers and started a Facebook group in 2012. After the group started growing, she started up the Muslimah Bloggers website with help and feedback from Aaliyah. Najmah from the Muslim Bricks joined the team to help with technical support but unfortunately had to step down due to personal reasons. Fatima from the Positive Muslimah joined the team early 2016 but left at the end of the year to commit to her blog and business. My name is Aaliyah, I’m a twenty-something female and I currently live in London, UK. 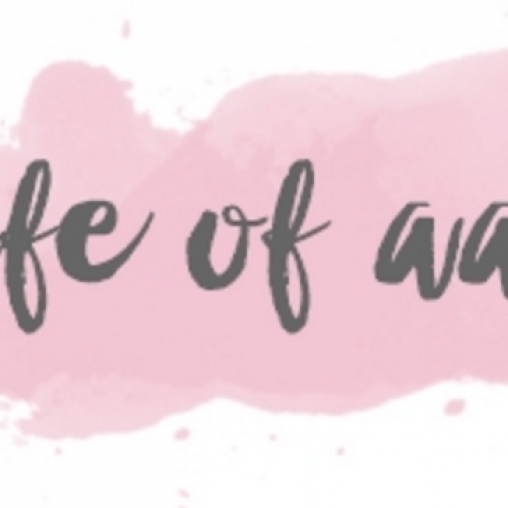 I like to blog about mainly lifestyle things such as food, holiday memories, health related topics, recent hauls and occasionally share snippets of day to day life. In March 2016 I became a mother to boy/girl twins and am currently busying being a new mummy. Join in on Twitter and Twitter chats! You can also get a blog post tweet retweeted by using the hashtag #muslimahbloggers. This is where sisters from around the world share their blogs and blogging experiences. Join today for support and advice! This group is to allow bloggers in our community to showcase their products to other bloggers and the wider public. Feel free to join and share! If are looking for opportunities like reviews for your blog, then you should definitely join this group! Follow on Instagram and connect with other bloggers! 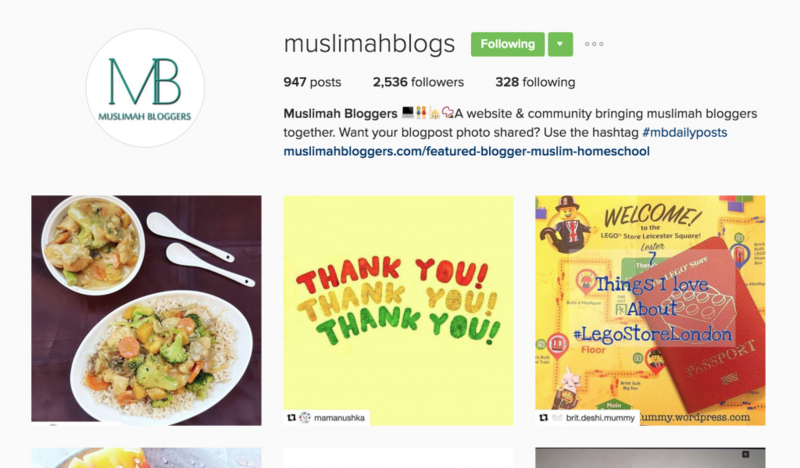 You can join in with our instagram hashtags #muslimahbloggers and #mbdailyposts. Join in with our instagram hashtags. #muslimahbloggers and #mbdailyposts. Use #mbdailyposts when you want a picture reposting which relates to a recent published blog post. We aim to repost 2-3 a day.